With several barristers in the family, the law was always a potential career avenue for John. 'I had lots of people to ask advice from! As I progressed through school, I found that I was quite interested in it anyway. Then, when I went to Trinity to study law, it copper-fastened in my mind that this was the kind of work I wanted to do in the future.' 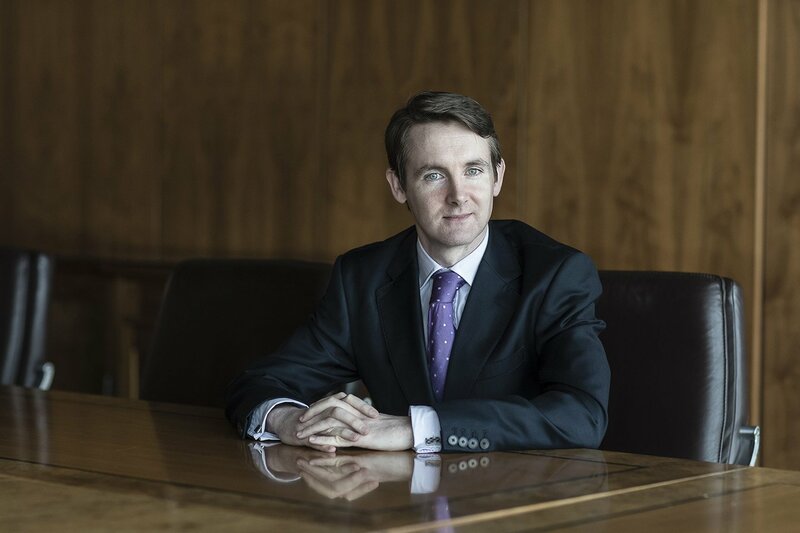 After graduation, John worked in a criminal law firm in Dublin before going to Australia and securing a job in the Attorney General’s office in Sydney. He came back to Ireland in 2008 and joined McCann FitzGerald in 2009.